This is one of the easiest things to do! Walking is a popular physical activity because it’s free and you can do it anywhere. According to statistics from the Center for Disease Control and Prevention (CDC), more than 145 million adults include walking as part of their physically active lifestyles. It’s a great way to lower your risk for heart disease, Type 2 Diabetes, depression, and some forms of cancer. And walking doesn’t have to be a massive undertaking; by simply changing your daily habits, you can increase your distance easily. Parking farther from the door or taking the stairs versus the elevator can burn more calories. 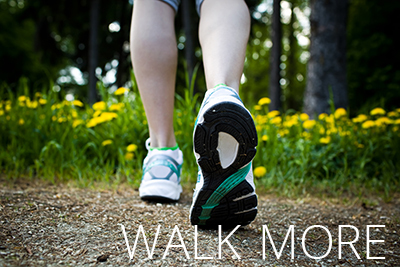 Click here for even more tips on adding walking to your daily routine. 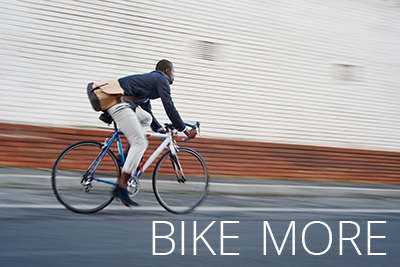 The next step from walking, biking is a great way to improve your mental health and mood. It helps your heart health, too. Another benefit of biking is that it can help you save money! Biking doesn’t require a fuel source other than you, so riding your bike more can help you save substantially on gas and car maintenance. If you’re planning on pedaling your way to your next appointment, errand, or work shift, don’t forget to wear a helmet, observe all traffic signs and lights, signal your turns, and use headlights and taillights if it is dark. Safety first! Increasing health doesn’t stop when you clock in at your job. Try working well by continuing to make healthy choices while you’re at work, such as drinking plenty of water, eating a nutritious lunch, and working some extra steps into your day. Another chief part of working well? Reducing your work-related stress. Too much stress from work can be detrimental to your health, especially if it’s sustained over a long period time. But there are lots of things to reduce work-related stress. Whether it’s getting organized at your desk or work space, using deep breathing exercises to calm down, or scheduling some flexible fun, relaxation, or social activity—there are lots of ways to increase your good mood and help you feel less stressed. 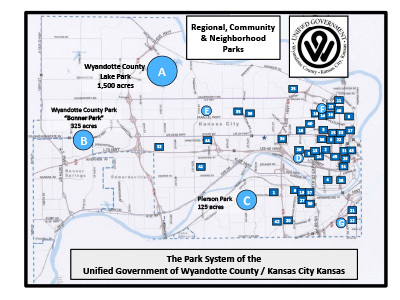 The small map below showcases the dozens of Wyandotte County parks available to enjoy. Find the one closest to you and get some fresh air! Want more tips? 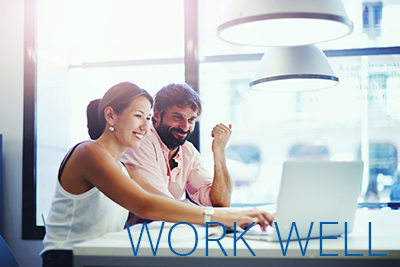 Check out this article from the U.S. News and World Report on staying healthy at work. The foods we eat have a major effect on our bodies. 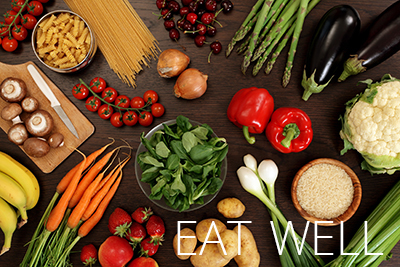 Healthy, nutritious foods make you feel energetic and alert, and help in maintaining a healthy weight. 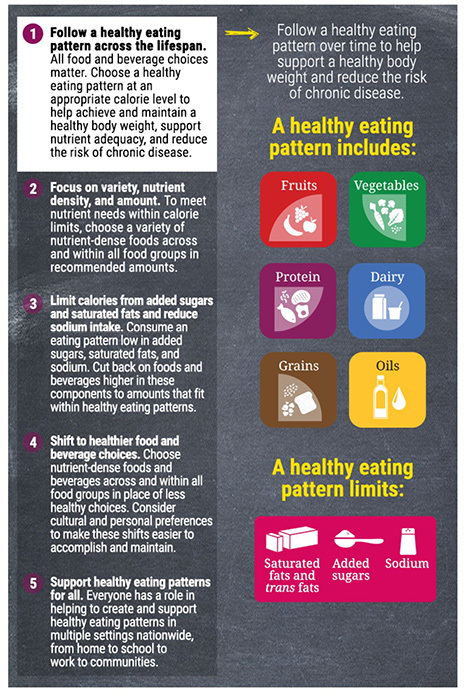 Unhealthy, nutrient-poor foods can make you feel tired and sluggish and could cause weight gain. Need more assistance with food? Find more information and help with WIC.